It is the sixth edition of a report that analysis the great trends within the footwear sector around the world. Statistics are presented to year 2015, both in quantity and value as well as the evolution of the main world players in this sector. 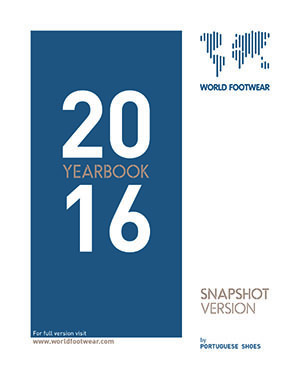 To access a document containing a snapshot with the key findings of the World Footwear Yearbook - 2016 Edition please click on the image below.